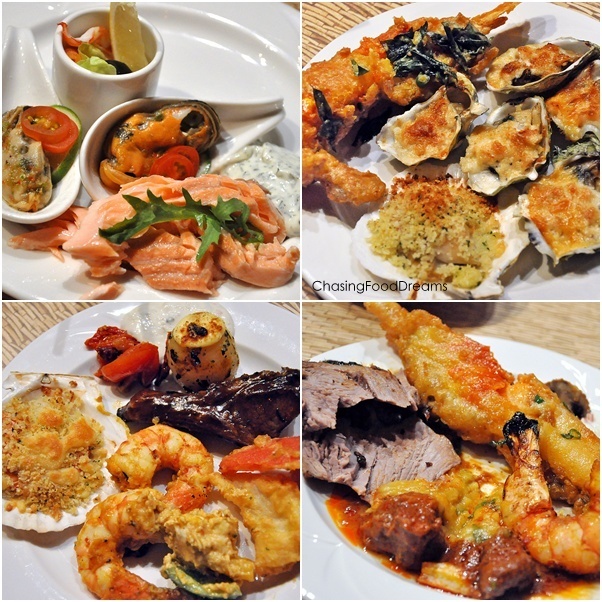 CHASING FOOD DREAMS: Zest, Putrajaya Marriot Hotel & Spa: Let’s Zest Up! 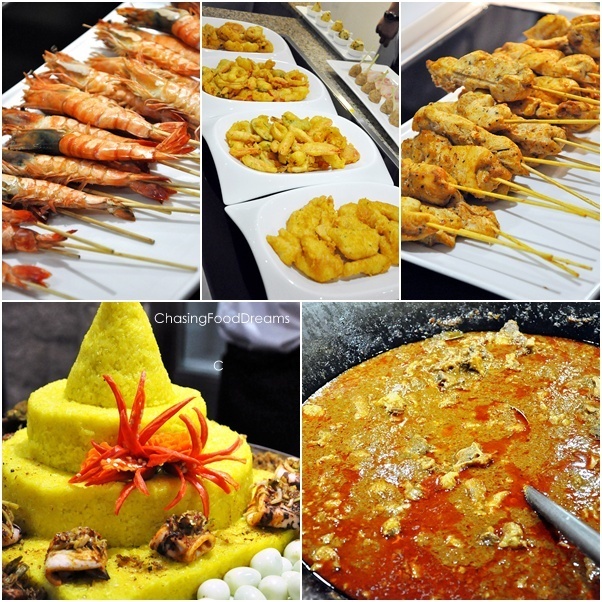 Zest, Putrajaya Marriot Hotel & Spa: Let’s Zest Up! 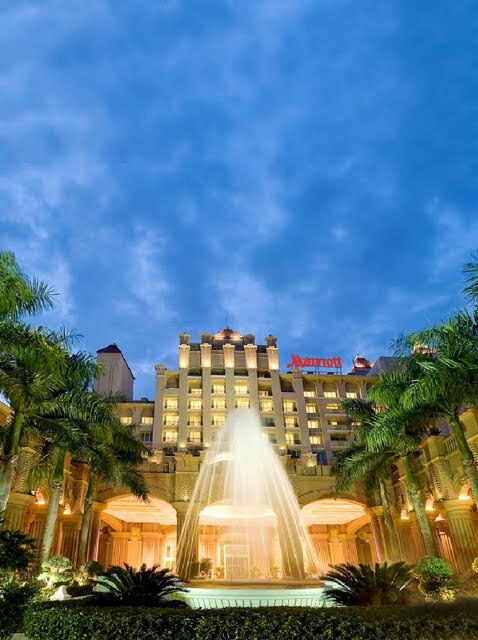 Zest at the Putrajaya Marriot Hotel & Spa opened its doors on May 28th, 2011 in grandeur. The restaurant offers a refreshing food scape of international and local favorites with the highest standards in culinary presentation. Renovation works that commenced in December 2010 was spearheaded by award-winning interior décor consultants; International Design Studio Sdn Bhd with projects in various parts of middle-east and Asia. It was an exciting six months of renovation works and a nett worth of about ten million ringgit to develop the all-new all-day-dining stylish restaurant. With that, one can expect nothing but the best when dining here! The society’s high profile guests were seen that night mingling and sipping champagne and cocktails while eagerly waiting for the launch of the new restaurant. The event started off with our emcee, the lovely Xandra Ooi introducing our first honorary guest speaker, Putrajaya Marriott Hotel & Spa General Manager, Mr. Yeow Hock Siew, inducting the occasion with a welcome speech! Zest was officiated by honorary Y.A.M. Tunku Naquiyuddin ibni Tuanku Ja’afar and Mr Yeow HS. The back drop panel was released to reveal the brand new Zest with its team of staff to welcome everyone! The Honorary Guests with Zest’s theatre of chefs! I had the honor of meeting celebrity Chef Norman Musa who flew in from UK for the occasion. 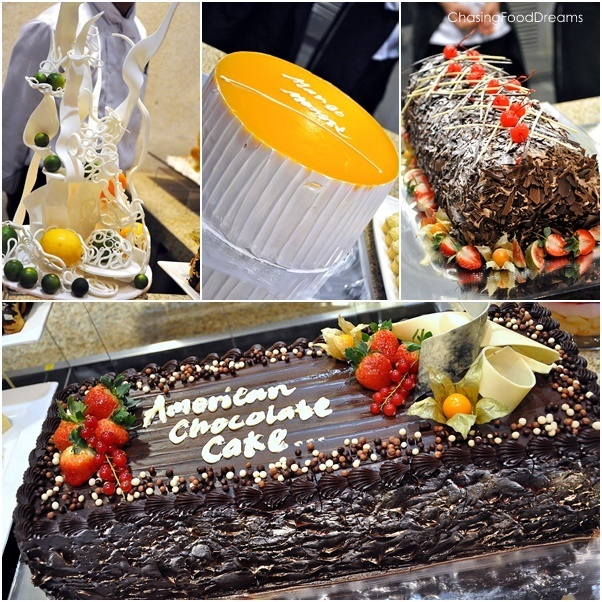 Are you ready to drool at the lavish buffet of international food? Zest projects a different meaning to all-day-dining with a seating capacity of 250 people. It’s vibrantly refreshing from its dynamic burst of colors, exuberant décor with an upbeat touch and top-notch service standards. There’s private rooms, free Wi-Fi access which fits the requirement of today’s modern paced of life. A team of talented Malaysian chefs are seen in their various open concept kitchen to add to the extra sensory dining experience. 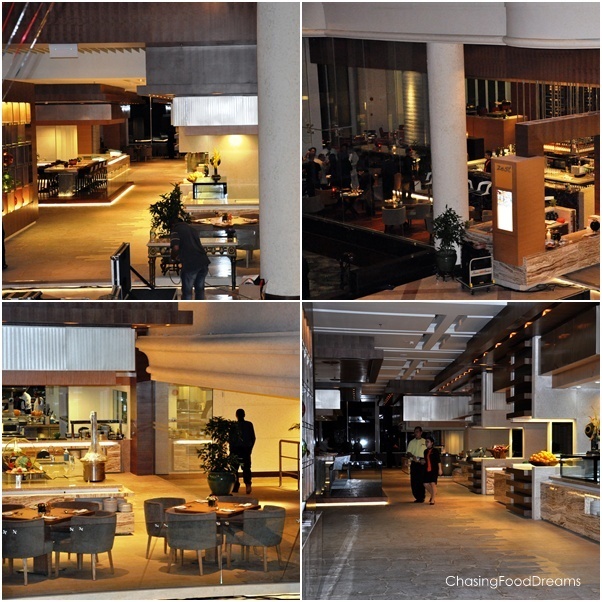 It’s dining at its best, a brand new look and a whole new feel in bringing Malaysian dining to greater heights. The restaurant spares no expense in providing the best of quality food and variety in its buffet. There were just so many stations of local and international cuisine that I just don’t know where to even start! 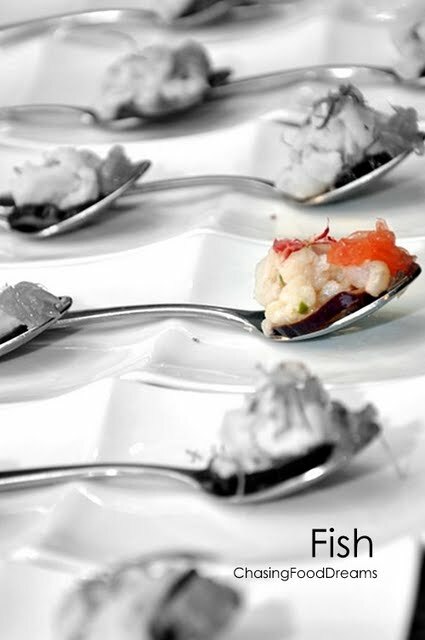 Everything was freshly prepared right in front of guest with its open kitchen concept. While savory food was fabulous, desserts was even more captivating! If you are a huge buffet fan, this is one buffet you should not miss… exquisitely satisfying with its plethora of cuisines! A’la carte menu with a range of local & international favorites available all-day. *Psst… there was so much more food that what was shown above! Are you drooling yet? WOW!!! This blog post have many nice pictures! I like the first 2 pics, very beautiful! What is that small small grape look alike fruit? that is red current right! Yvon S: Thanks! 1st pic courtesy from Marriot! 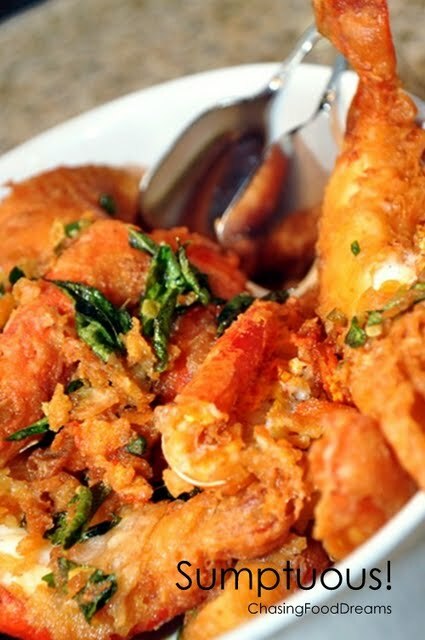 Restaurant Ocean Point, Kota Kemuning: Soul Food!